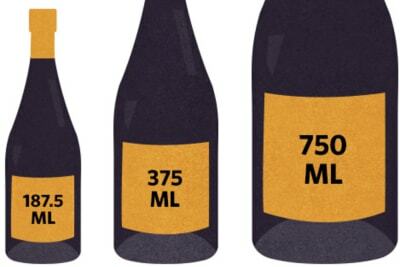 Rewriting Wine 101: What is Tannin? Where does it come from and does it have any flavour? 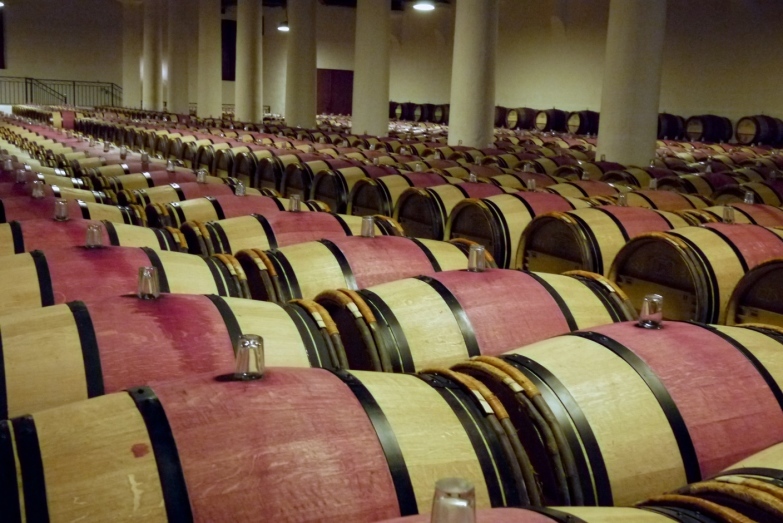 Tannin is one of the important components in red wine, providing structure to the wine. There are two sources of tannin: grapes and new oak. Grape tannin comes from the skin, stalk and pips of grapes. Tannin from the skin of ripe berries is the most desirable, while tannin from the stalk and pips tends to be bitter and harsh. A lot of winemakers de-stem grapes (i.e., remove the berries from the stalks) before fermentation. Grape juice is fermented with the skin on so that the tannin can be extracted during the fermentation process. The longer the juice/wine has spent with the skin on, the more tannin (and other desirable matters) it extracts. 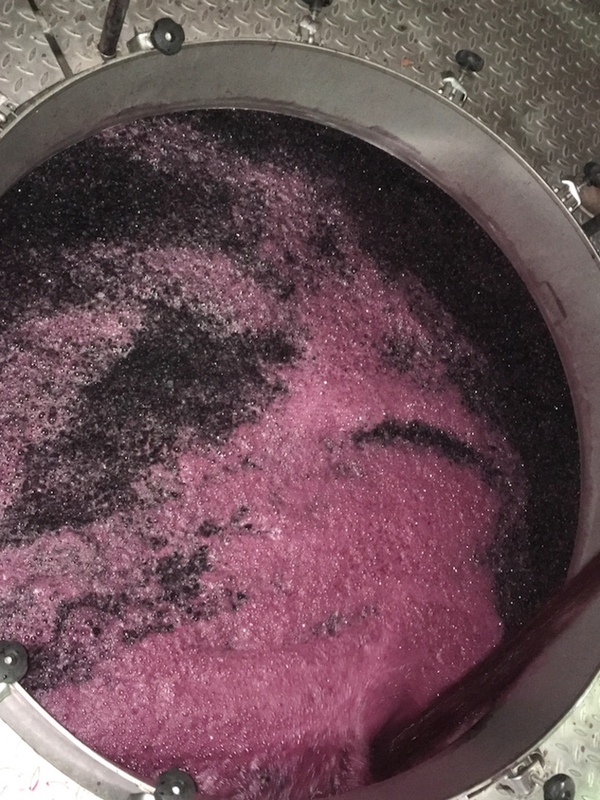 When the fermentation process is complete, the skin is pressed, but if it’s pressed too much, it may crush the pips, contributing bitter tannin to the wine. Different grape varieties have different amounts of tannin. Usually, thick-skinned grapes such as Cabernet Sauvignon and Syrah have higher tannin, while thin-skinned varieties such as Pinot Noir have less. 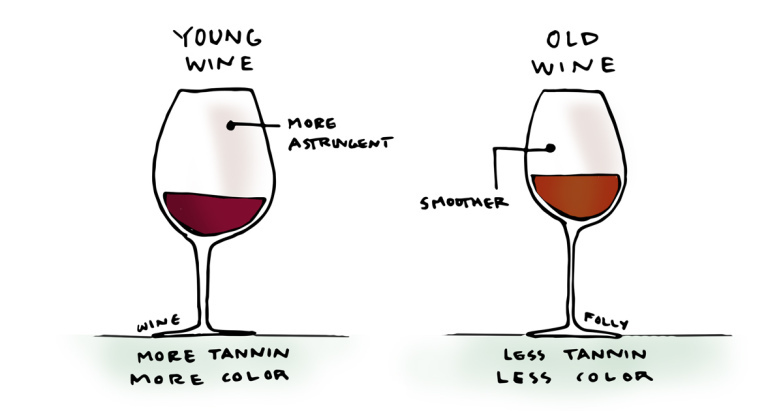 Tannin affects the texture of wine, but it cannot be tasted. As explained above, wines made from unripe or over-extracted grapes taste bitter and harsh, while ripe tannin gives richness (and is astringent when young). Many of us confuse bitterness (苦) with astringency (澀). Astringency gives a drying sensation because the tannin binds with our saliva, causing our mouth to dry up. This is not bitterness but can be described as a ”not smooth” feeling. We feel tannin on the gums above the front teeth. The astringency in tannin can soften over time. Some of the words used to describe tannin are coarse, firm, chalky, grainy, ripe, smooth, silky and velvety – describing the texture rather than the taste. Tannin in Cabernet Sauvignon is grainy, while tannin in Pinot Noir is silky. Nebbiolo has high tannin that is chalky but never bitter. Without tannin, red wine in the mouth would feel like white wine. Tannin is important in red wine, giving it shape and definition that contribute to its ageing potential. However, it must be supported by enough fruit. Both tannin and fruit aromas can change or diminish, but fruit disappears faster than tannin. 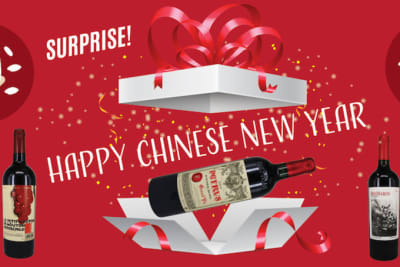 If a wine has a lot of tannin but not enough fruit to start, it does not have ageing potential because the wine will only have tannin but no fruit at all. It’s a misconception that any wine with a lot of tannin must be good. New oak contributes wood tannin as well as other aromas, from cloves, to coffee, to wine. Wine aged in new oak barrels acquires the most wood tannin and flavour. As with grape tannin, wood tannin and flavour must be supported by the fruit in wine. Otherwise we can only taste spices or chocolate – this is like a person wearing heavy make-up, covering up their natural beauty. 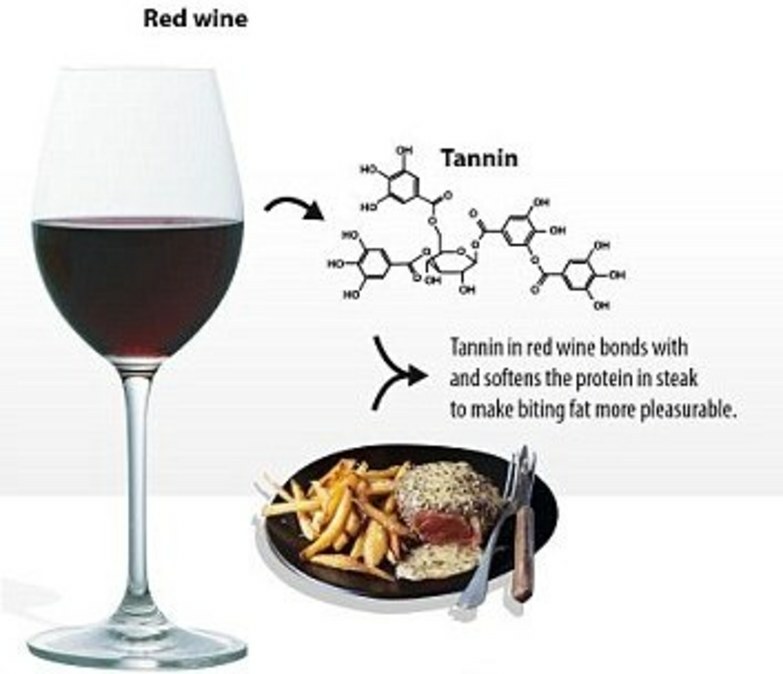 We leave you with some tannin trivia: one of the reasons why red wine goes so well with steak is because the protein in the meat binds with the tannin, making the wine less tannic and, at the same time, the meat more tender.